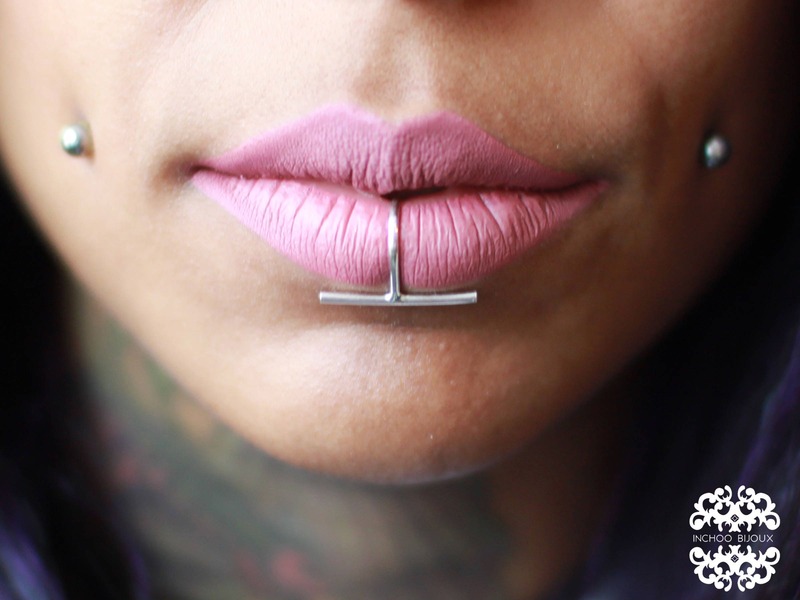 The Lip Ring Features is a Bar Lip Ring, the Sphere under is her Labret Piercing. If you would like yours with a sphere under the bar, let us know, we can make that happen! 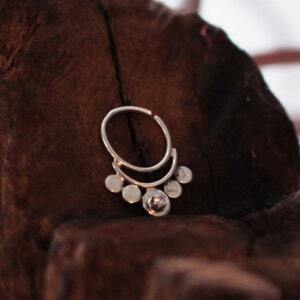 Listing is for 1 Sterling Silver Bar Fake Lip Ring. Bar measures a little less that 20mm. If you have generous lips, contact us, or write to us in the checkout area so we make the "hoop" bigger. Made to adjust to your lip, Pinch in place.